-Bible studies -Conferences -Socials e.g. Showcases, Game nights, Go karting ! Here at abide we believe in the power of unity, and coming together as like minded young people at university. We provide a safe and fun environment, whereby people who are passionate about God, or those who simply want to know God for themselves, can get together as friends, andfellowship with one another with God as our foundation. We study the word of God, worship, laugh and build each other up, both spiritually and mentally. We believe that when you abide in God, you will discover your God given purpose and achieve educational success. 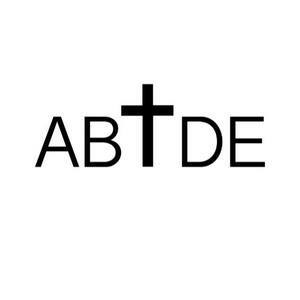 Abide is not just a society, it's a way of life. Although a Christian society all are welcome. Membership is free so please remember to become a member for future benefits!